The story is set in a small village of Wenfield in Derbyshire in 1919, just after the end of the First World War. In the close community everybody knows their neighbours’ business and shares in their grief and loss, and there has been a great deal of tragedy in Wenfield, as there has throughout the country. 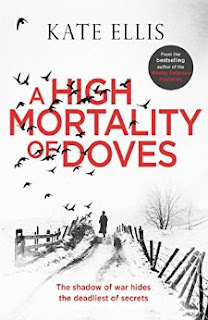 When two women from the village are murdered and left with doves stuffed into their mouths, there is an easy scapegoat in a local simpleton, but when another woman is killed while the suspect is in custody, the local police are forced to call in Scotland Yard. Detective Inspector Albert Lincoln is relieved to leave London. Ever since the death of his young son from influenza his wife, Mary, has been depressed and grief-stricken and has shut Alfred out of her life. Alfred served in the War and is scarred and disabled due to injuries caused by an exploding shell. In Derbyshire, Alfred finds that the initial investigation has been bungled and that the local police officers are so much in awe of the most important people in the neighbourhood, the Cartwright family who live at Tarnhey Court, that they have failed to check the alibis of many suspects. Soon Alfred is sure the present spate of killings are connected to the War, to the young men who never returned and those who did come back, horribly mutilated, and were nursed at Tarnhey Court when it was lent out as a military hospital. The novel has an interesting and very effective structure. There is a short Third Person chapter devoted to the murder victims, which allows the reader to see a little bit about their characters and how they were enticed to their deaths. This gives an immediate empathy with the victims, because they are seen alive and enduring their own sorrows. However the main part of the book is divided between the Third Person narrative of Alfred Lincoln as he investigates the crimes and the First Person narrative of Flora Winsmore, the daughter of the village doctor. Flora is an intelligent but vulnerable young woman who longs to leave Wenfield and have make own life and career nursing in a large, city hospital. She still mourns the death in action of her beloved brother, John, and is deeply sympathetic to the men who had returned from the war scarred in both body and mind, many of whom she nursed during the war, when she worked at Tarnhey Court. This is a remarkable novel, powerful and deeply moving, which captures the terrible toll the Great War took on ordinary, working communities. It has fascinating period details, skilfully inserted, and this meticulous research provides a real insight into that dark time, almost a century ago. The plot is beautifully constructed, with clues woven in throughout the story. The main protagonists are flawed but there is an in-built empathy for their faults and failings. This is the first book featuring Alfred Lincoln; he is a strong and sympathetic protagonist and I look forward to further investigations featuring him. A High Mortality of Doves is a dark, compelling read and definitely a page-turner. Kate Ellis was born in Liverpool and she studied drama in Manchester. 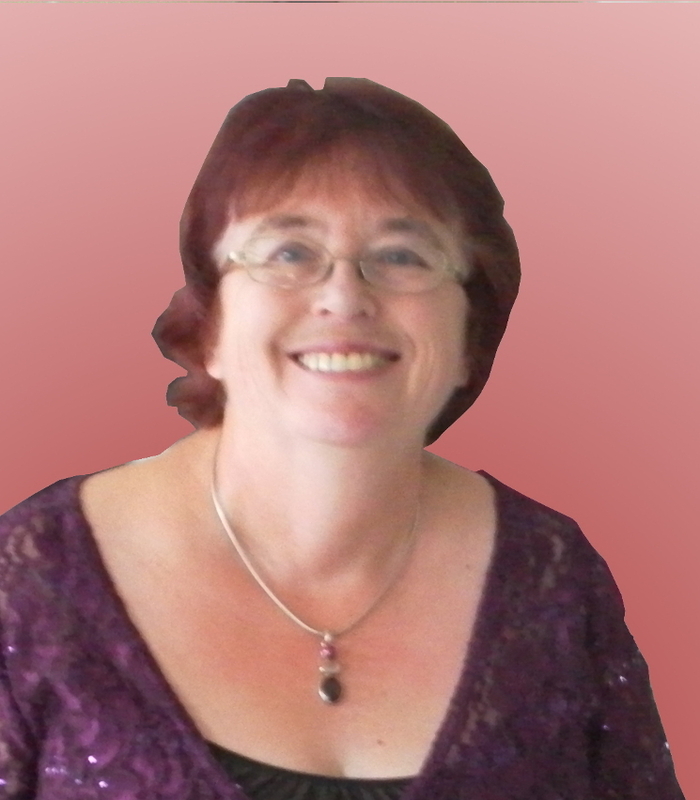 She worked in teaching, marketing and accountancy before first enjoying writing success as a winner of the North West Playwrights competition. Crime and mystery stories have always fascinated her, as have medieval history and archaeology which she likes to incorporate in her books. She is married with two grown up sons and she lives in North Cheshire, England, with her husband. Kate's novels feature archaeology graduate Detective Sergeant Wesley Peterson who fights crime in the "mean streets" (or should it be "mean lanes"?) of South Devon. Each story combines an intriguing contemporary murder mystery with a parallel historical case. She has also written five books in the spooky Joe Plantagenet series set up in North Yorkshire as well as many short stories for crime fiction anthologies and magazines. Kate was elected a member of The Detection Club in 2014. She is a member of the Crime Writers Association and Murder Squad. Kate is currently working on her twenty first Wesley Peterson novel.